Many homeowners are not aware of the skill that goes into putting on a new roof. 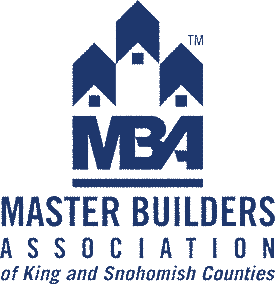 They are inclined to take the lowest bid that they get and not worry about the quality of the end result. 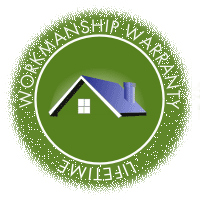 Sometimes we are called by homeowners to fix what a roofer before us did wrong. To help our customers understand what needs to be done for a good roof installation we provide some of the things that other roofers have done wrong and we have found. 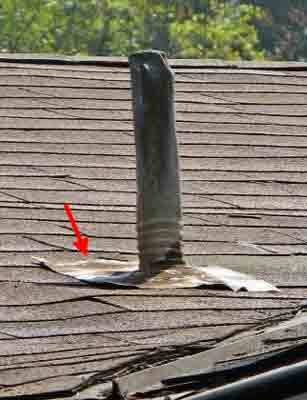 Here is a photo a Bothell roofing job where the roofer just plain skipped putting in shingles. This is of course an obvious and willful act, but it did happen! What is a bit less obvious is that the shingle rows were also misaligned, as you can see in the callout. This roof was installed without using starter shingles on the first row of shingles on the roof edge. Starter shingles include a sealant that is within 2" of the roof edge that keeps the shingles from blowing upward and tearing in a strong wind. 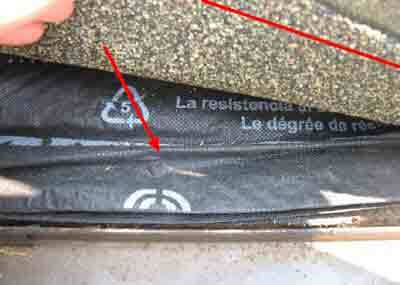 The underlayment is a layer under the shingles that provides a second barrier to water entering the home. 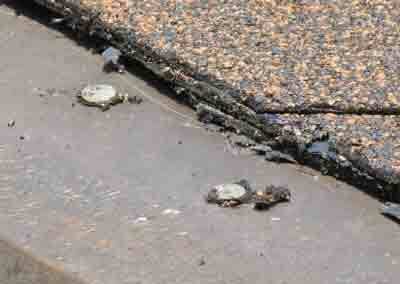 It needs to be laid flat and smooth on the roof deck so that any water that does reach it drains off the roof. Here is a house where the underlayment was installed with wrinkles, trapping water and possibly funneling it into the home. Here the roofer left the underlayment buckled and creased. 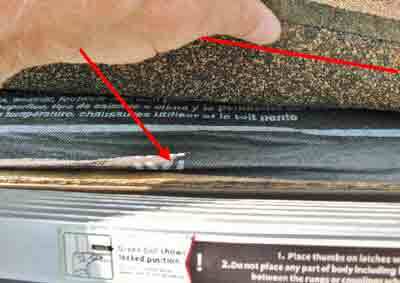 Proper installation of vent pipe flashing requires the flashing to extend out over the shingles below the vent pipe so that water runs out over the roof.Likewise, the flashing above the shingle must be installed under the shingles so that water does not run in under the flashing. Here you see, on this Woodinville home, one vent pipe without lower flashing extending out and the other vent pipe with the entire flashing incorrectly placed above the shingles. Any and all roof pentrations need to be properly flashed. Flashing is a metal skirt that surrounds the opening and directs water away from and around the penetration and down the top of the shingles. 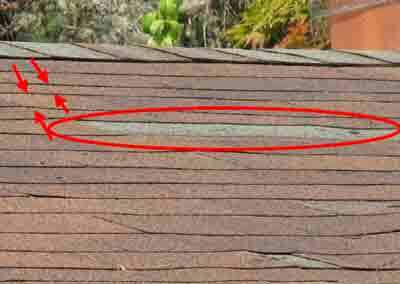 Here you can see where the roof neglected to put flashing around the skylights. 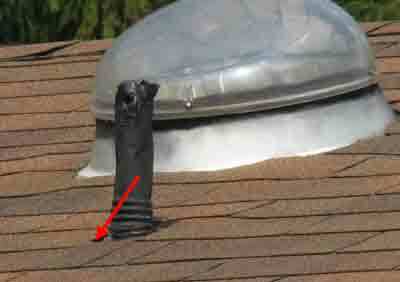 Flashing is required to go around roof vents, stand pipes, walls, and chimneys. 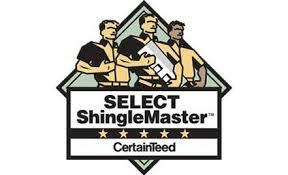 Flashing should be good quality so that it outlasts the shingles. 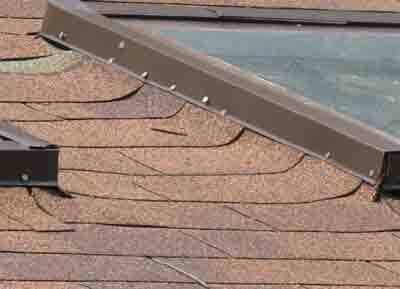 Valleys where two roof sections come together require valley flashing or overlapped shingles. If valley flashing is used the nails holding the flashing in place must be well up under the shingles so that no leaks occur. Here you see exposed nail heads on the valley flashing. A heavy rain will flood the valley and cause water to run into the house.